John Powers, co-author of WKW: The Cinema of Wong Kar-wai, presents us with a gateway to the films of the famous Hong Kong director. You may think of falling in love as something that involves two people, but as most folks know, falling in love can be an incredibly lonely experience. The other person may not reciprocate your feelings the way you hope they would, or the circumstances may just not be right. 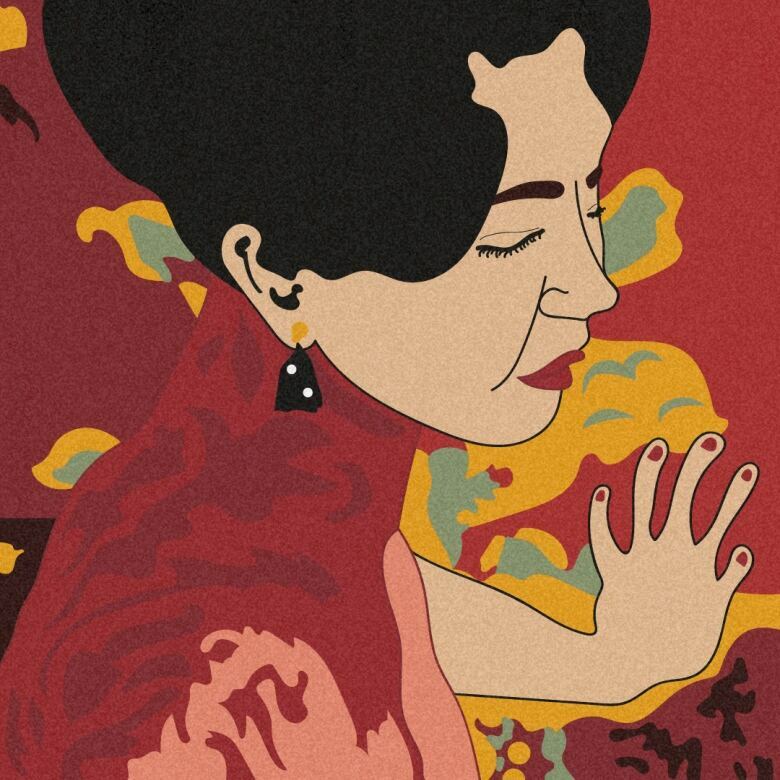 Director Wong Kar-wai knows how to capture the loneliness of love. His films are celebrated around the world for how unique and stylish they are, visually. 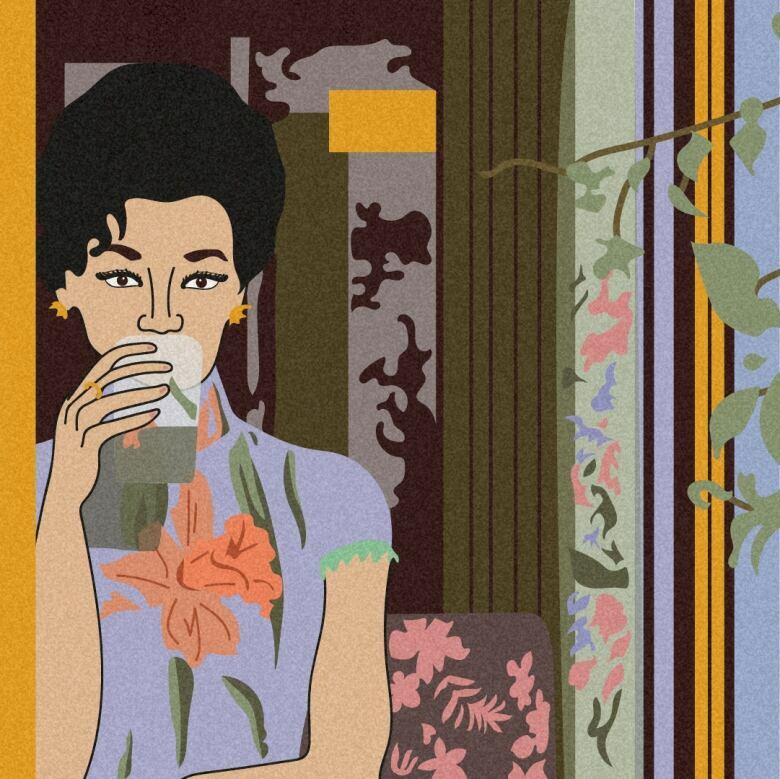 They also tend to be love letters to Hong Kong, where Kar-wai grew up. Just a few weeks ago, he was awarded with the Prix Lumière in France, an award given to people who have made significant contributions to the history of cinema. Past winners have included Martin Scorsese and Clint Eastwood. 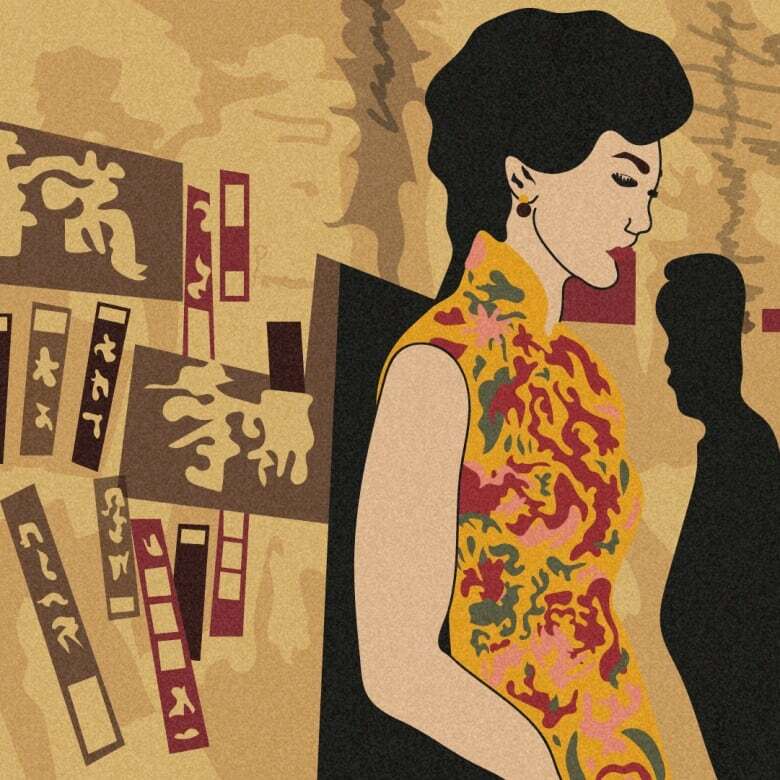 To commemorate this, we invited John Powers, film critic and co-author of WKW: The Cinema of Wong Kar-wai, to present us with a gateway to Kar-wai's films. 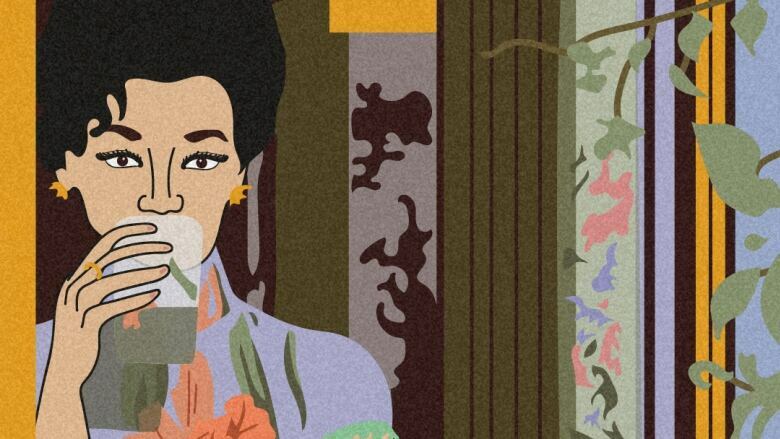 Web extra: Powers notes that, in In the Mood for Love, actress Maggie Cheung goes through roughly 30 outfit changes, each a reflection of the colour palette in the scene. Below are some illustrations by q's Christine Lieu to show that.